Healthy versions of your favorite dishes make your meal even more enjoyable. Thanksgiving dinner has a bad reputation for being indulgent and unhealthy, but it is possible to make the meal as healthy as it is enjoyable. Choose light meat from the roasted turkey and pick healthier sides, like the ten recipes below, and you can have a delicious Thanksgiving without the guilt. A flavorful stuffing is a cinch to make from scratch and cooking it outside the bird means crispy edges and less fat. Use whole wheat bread and low sodium broth to make this Simple Sage Stuffing a winner in both the flavor and health categories. Gravy is perhaps the most notoriously unhealthy Thanksgiving dish, but there are ways to keep it full of flavor while lowering the fat. This Vegetarian Gravy contains only one tablespoon of butter and includes unique ingredients like soy sauce and balsamic vinegar to maximize the flavor. Creamy green bean casserole is a Thanksgiving staple, but the creamy canned soups mask the flavor of fresh green beans. This recipe for Green Beans with Pancetta and Red Onions lets the true flavor of the beans shine through with pops of salty pancetta and sweet caramelized red onions. The tart nature of cranberries requires a lot of sugar to make them palatable, but this Healthy Cranberry Relish combines natural sugars, like maple syrup and coconut palm sugar to maintain its natural goodness. Add crunchy celery, rich walnuts, and a dash of orange zest, and you've got an absolutely show stopping relish. With all the amazing dishes floating around the Thanksgiving table, a plain salad can get lost in the mix. This Wild Rice with Butternut Squash Salad stands out from the crowd with a rainbow of eye catching color, plenty of texture, and big flavor thanks to a homemade maple balsamic dressing. Cheesy broccoli and rice casserole is the vegetable side dish for people who don't like vegetables. It's covered in cheese and filled with creamy canned soups to make you forget that vegetables hide within. 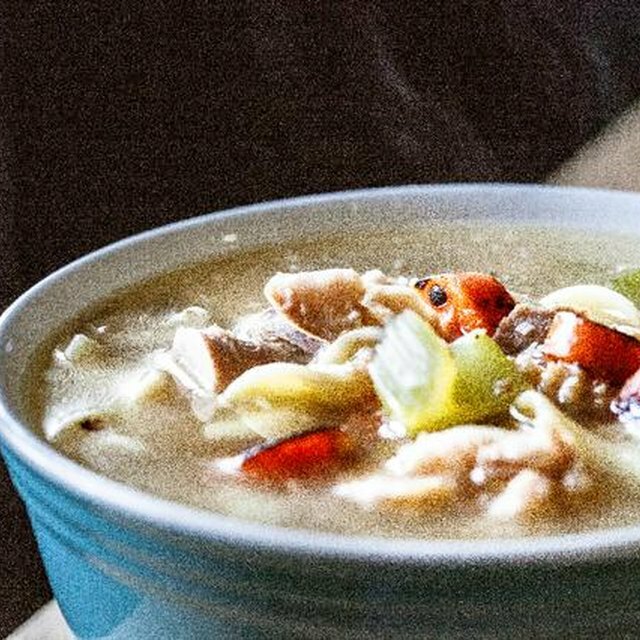 This version gets a healthy makeover with instant brown rice, low sodium broth, and a little Greek yogurt for that classic creamy flavor without all the fat. Instead of loading up on cheesy potatoes this Thanksgiving, swap the potatoes for cauliflower and make this Three Cheese Cauliflower Gratin for more fiber and fewer carbs. If you've got a low-carb or no-carb dieter in the crowd this Thanksgiving, this cauliflower gratin is a must. Brown sugar, butter, and marshmallows may taste great, but they hide the flavor and outweigh the healthy aspects of the mighty sweet potato. This recipe for Skinny Maple Sweet Potato Casserole heightens the potato's natural sweetness with a touch of maple syrup, adds a little creaminess with coconut milk, and tops things off with a few pecans for crunch. It's just not Thanksgiving without pumpkin pie, but with all the sugar, eggs, and cream one slice can sabotage an otherwise healthy meal. These Pumpkin Pie Yogurt Parfaits give you the flavor of pumpkin pie without the high levels of fat and sugar. 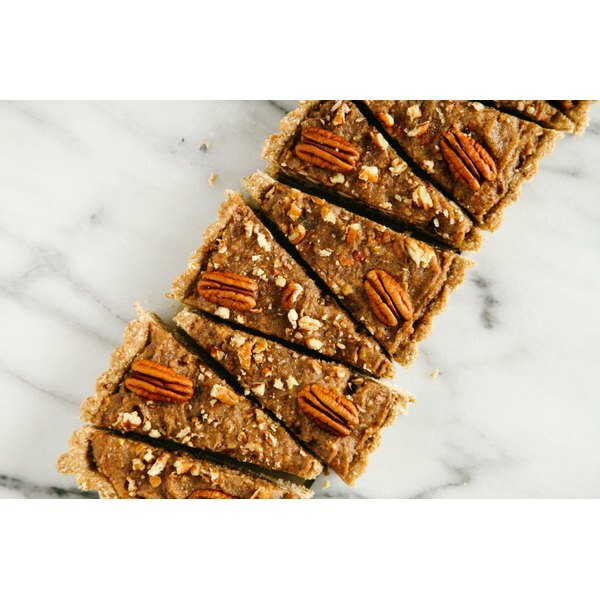 You've got enough baking to do on Thanksgiving, so try out this no-bake pecan pie to save on effort and your health. Instead of a sickly-sweet caramel custard, this pecan pie uses naturally sweet Medjool dates for a thick, sweet, and rich pie without the use of any dairy products. For the past five years, Beth Moncel has been dishing out healthy, inexpensive recipes and teaching kitchen basics through her popular blog, Budget Bytes. Moncel holds a bachelor's degree in Nutritional Science and has contributed to several major websites including Parade.com, Oprah.com, and HRBlock.com. She loves getting creative in the kitchen and hopes to show others just how fun and rewarding cooking can be.